Greek soldiers often wore light armour during the height of the Hellenistic period, making them fast and fierce warriors in battle. The basic components of Greek armour were the front breastplate, backplate, bracers, and greaves. Most Grecian armour was made of bronze or brass. The Greeks wore muscle armour, which created the perception of impressive strength and fitness to intimidate their enemies. The Spartans, the most well-known group of Greek soldiers, were feared because their incredible skill in warfare and combat. Spartans have regained prominence in popular culture today thanks to the Frank Miller movie called 300, which was inspired by the Battle of Thermopylae between the Spartans and Persians. 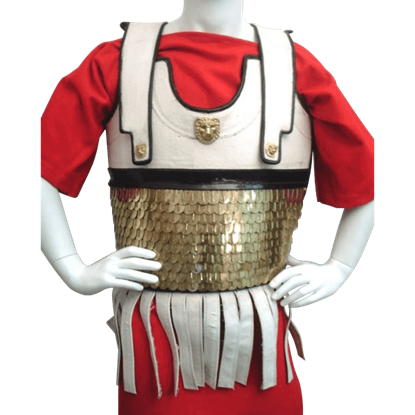 We carry an excellent selection of Greek-style armour in designs suitable for reenactments, LARPing, theatrical productions, and costuming. 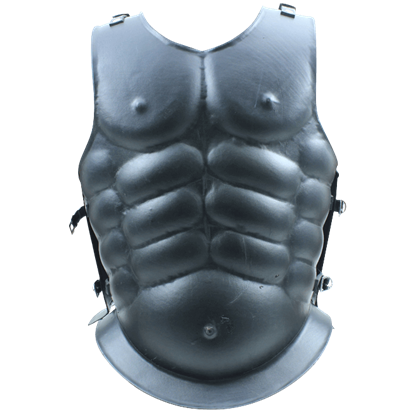 We offer Greek plate armour and Greek scale armour, ensuring that there are many fantastic pieces for history buffs and modern warriors to enjoy. 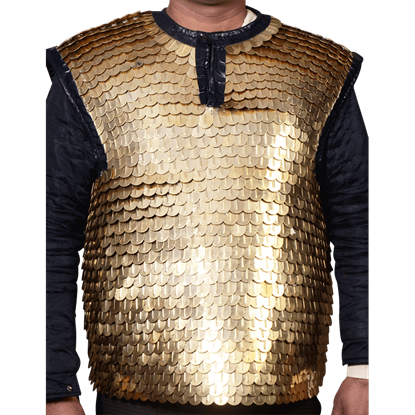 Our 1st Century Brass Cuirass is full size, wearable, and a great addition to any collection. It goes with Greek, Roman, or Medieval styles. Save when you buy the complete set (item # ED8155), that comes with cuirass, helm, and a stand. The muscle cuirass, also known as the heroic cuirass, demonstrated the Grecian love for the concept of physical perfection. Some were literal, others, like the Bell Muscle Brass Armour, are a more conceptualized version of perfection. Muscle cuirasses were designed to display what the Greeks considered to be the height of physical perfection. This Black Steel Muscle Cuirass is a replication of the cuirasses that became popular throughout the 5th and 4th centuries. 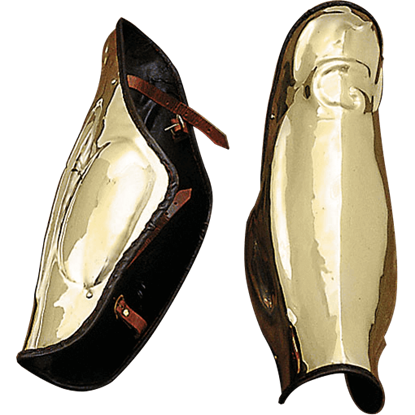 Greaves were worn as a part of a suit of armor to keep the wearers legs protected, although these Brass Greaves can be worn on their own or as parts of piecemeal suits to provide the exact level of protection that their wearer desires. Despite any cultural differences, many Greek armors shared a few commonalities that made them all quite effective. Those commonalities can be seen here in the Greek Hoplite Armor, which would look great on any Greek warrior. 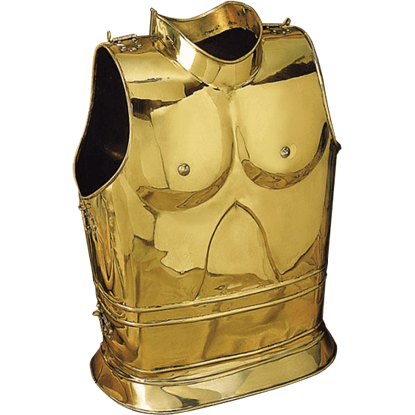 The muscle cuirass, known also as the heroic cuirass for its statuesque look, often features what the Greeks considered to be the height of physical perfection. 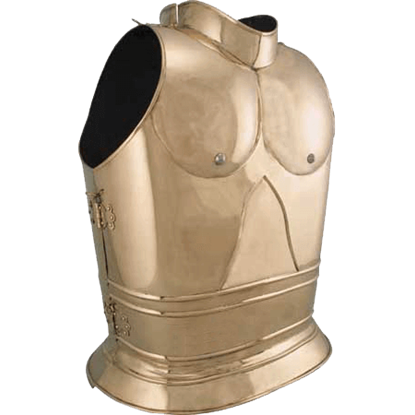 The Brass Muscle Armour is a perfect example of this favored cuirass. Popular in Greek and Roman warrior cultures, scale armor consists of brass pieces layered together to create an effective suit of armor. 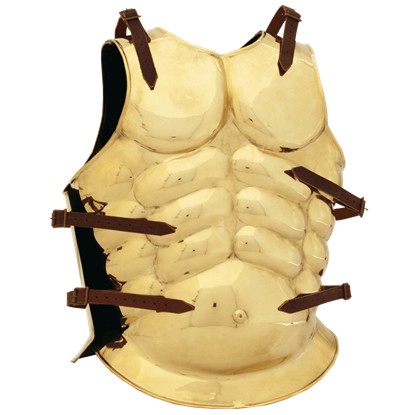 This Brass Scale Armor is an authentic piece of protective gear for your warrior ensemble. 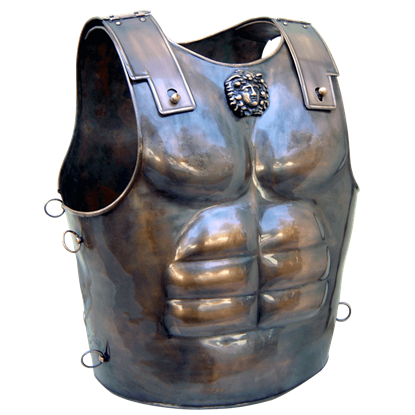 The Bronze Muscle Cuirass is a fantastic example of classic Greek armour that would have been favored by Greek warriors. The sculpted look of the armour was not only highly effective, but it also enhanced a warriors appearance. A charioteer of Julius Caesars time would have worn armour like this. 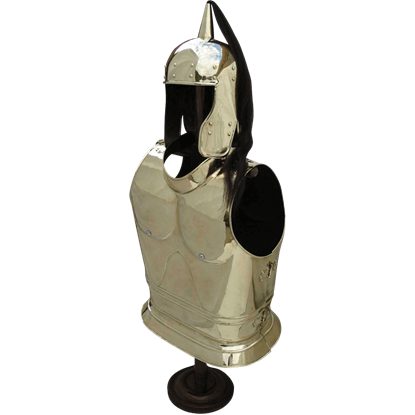 The Chariot Armour Set includes cuirass, helmet with plume, and wooden armor stand. The Helm and Cuirass are made of polished brass and both are wearable. A greave is a piece of armor that protects the leg. 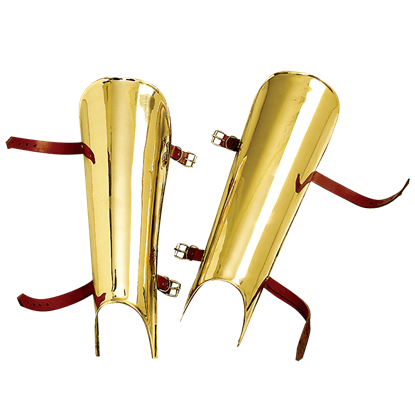 These Greek Archaic Brass Greaves are modeled after the simple, functional greaves that were favored by Greek hoplites, being folded metal that protect the front of the leg. 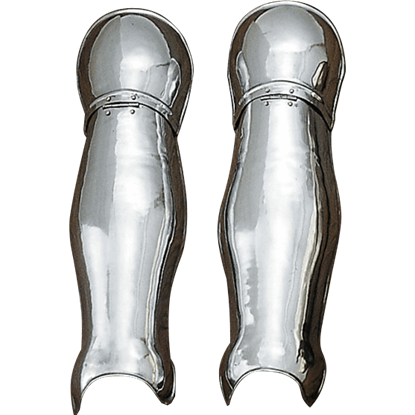 A greave is armor that protects the leg. These Greek Folded Greaves are a simple example of early leg armor that was designed with function in mind. These greaves protect the front of your leg, while still providing a range of mobility. Thank you for such great customer service! How nice to have a real correspondence instead of an automated email that tells me not to respond. We love your items. You guys have won our loyalty.